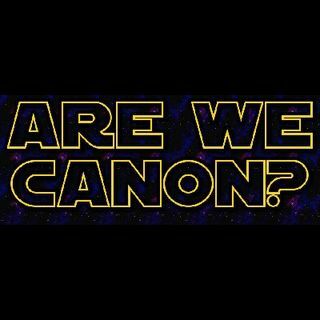 Are We Canon Episode 11: Bracket Busters | Are We Canon? Sean and Panda are back with another installment of Are We Canon! This month the gang talks about the 1-year anniversary of "Rebels" series finale, Topher Grace's "Star Wars Always," updates to "The Mandalorian," if a certain Sith Lord will appear in Episode XI, and their movie bracket winner for the best sci-fi movie from the last 10 years!